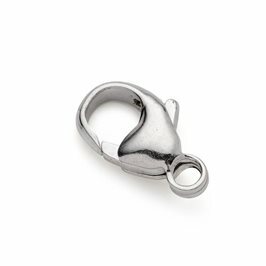 These sterling silver 5mm bolt rings have an open ring ready for you to twist open and shut to connect to your necklace findings or directly onto a thread. This style of the clasp has stood the test of time and these are a discreet, delicate and secure way to fasten most necklaces or bracelets. 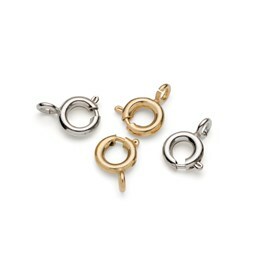 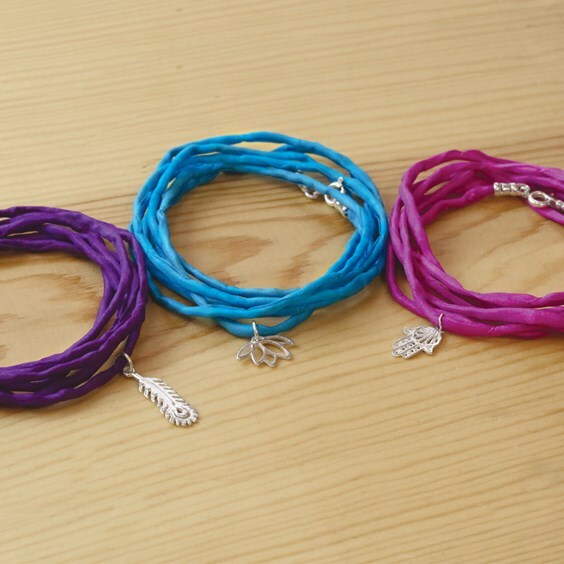 This dainty clasp is surprisingly strong and will easily handle most weights of necklace and bracelets. 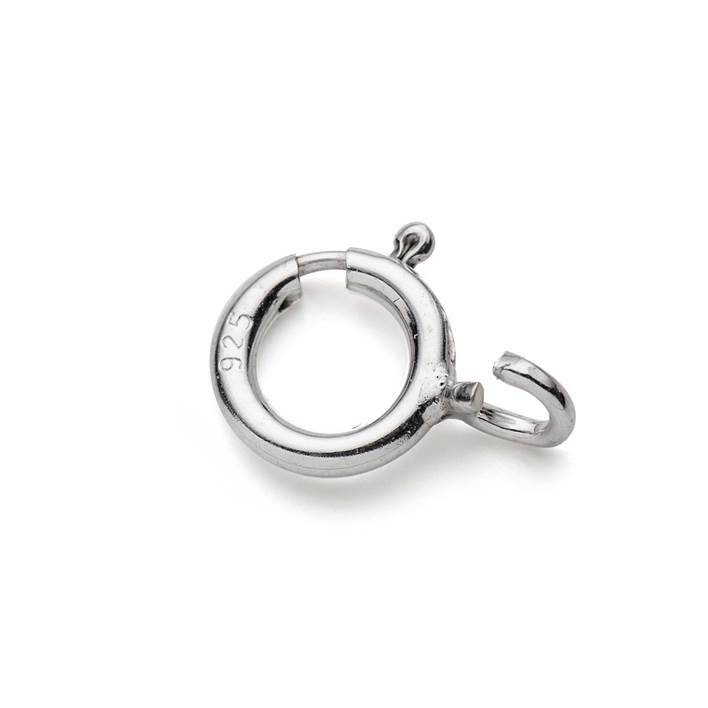 If you like this clasp but you need one with a soldered connecting ring, click here to see our closed sterling silver 5mm bolt ring. 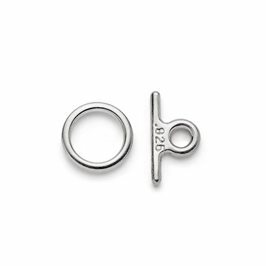 If you prefer a larger bolt ring, click here to see our 7mm version.